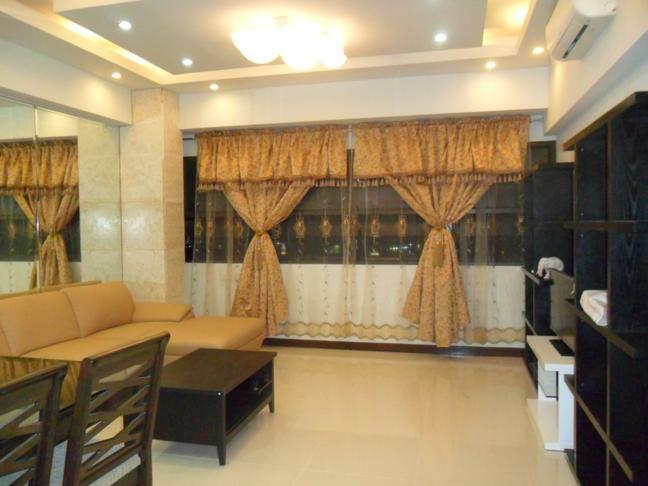 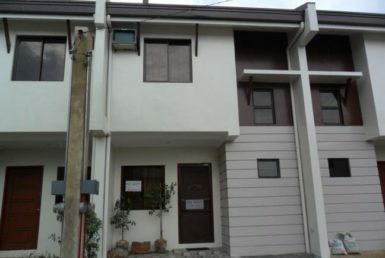 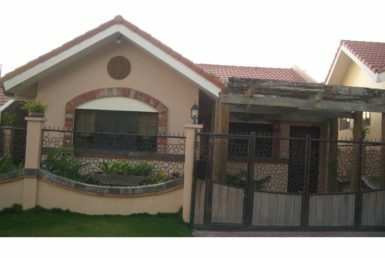 Semi-Furnished, BRAND NEW HOUSE AND LOT in Corona Del Mar, Talisay City, Cebu. 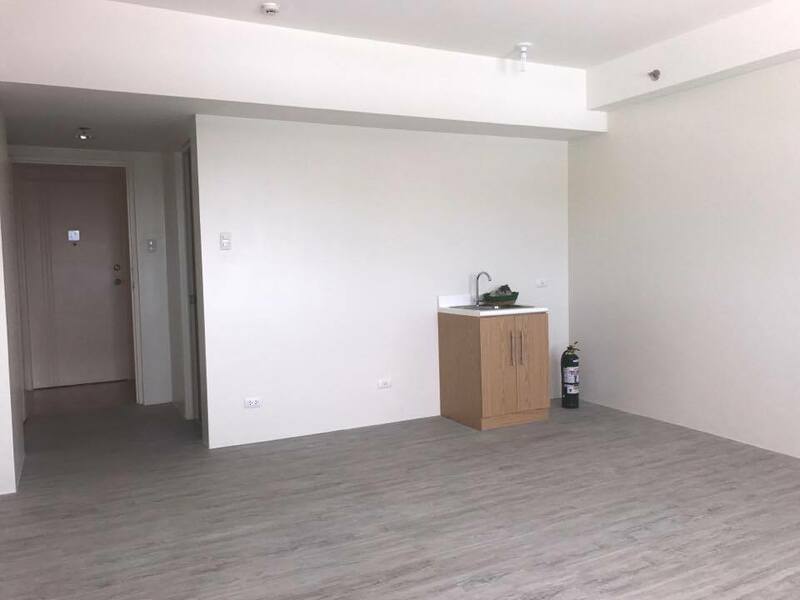 Ready for occupancy by September, 2017. 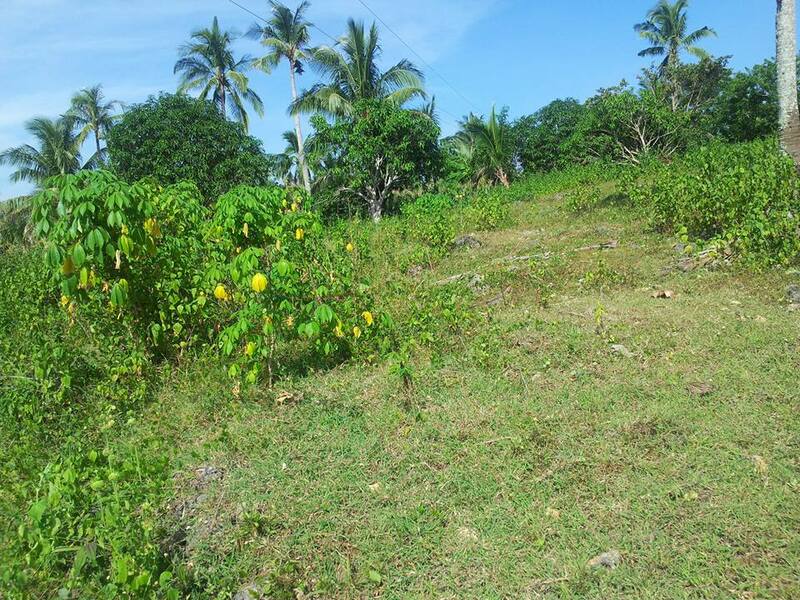 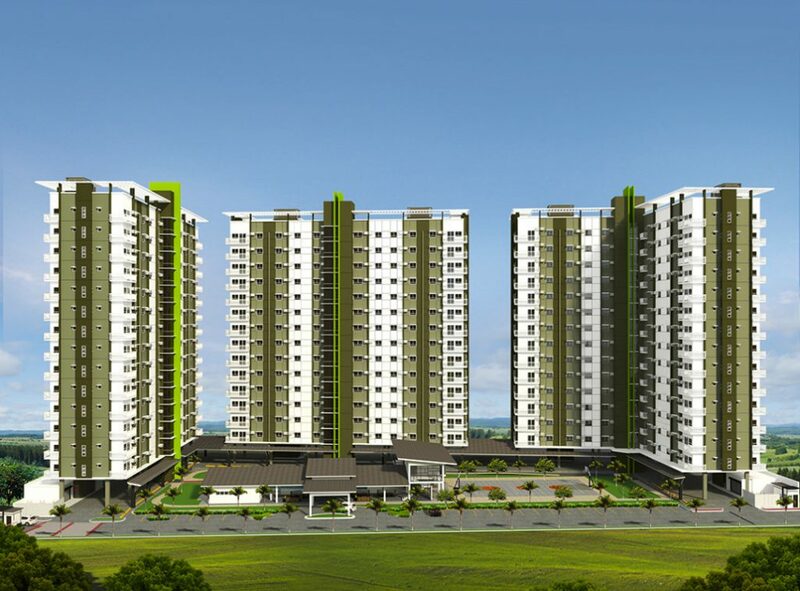 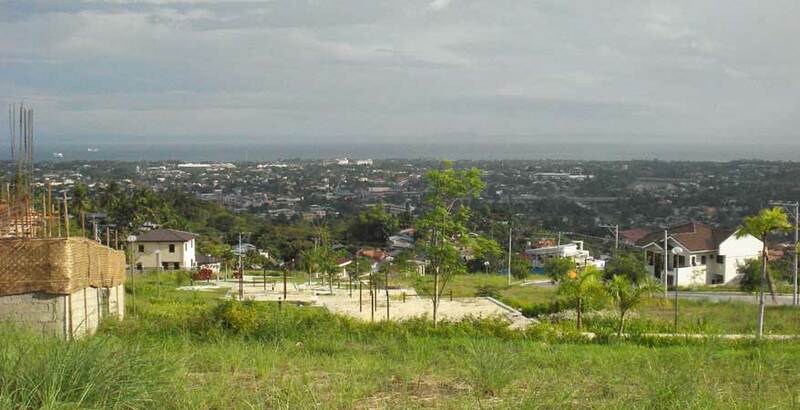 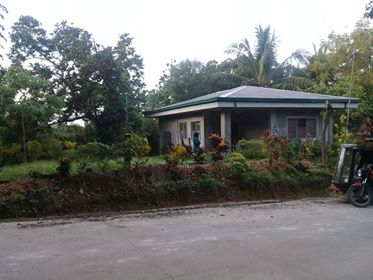 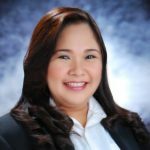 – Lot Area: 110 sqm. 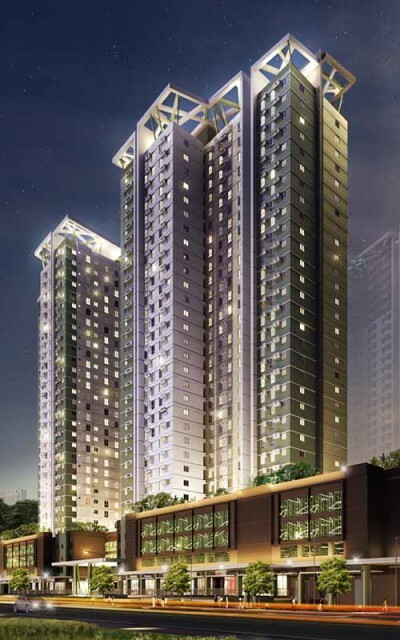 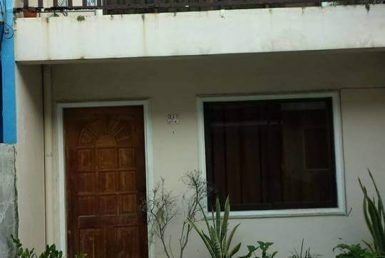 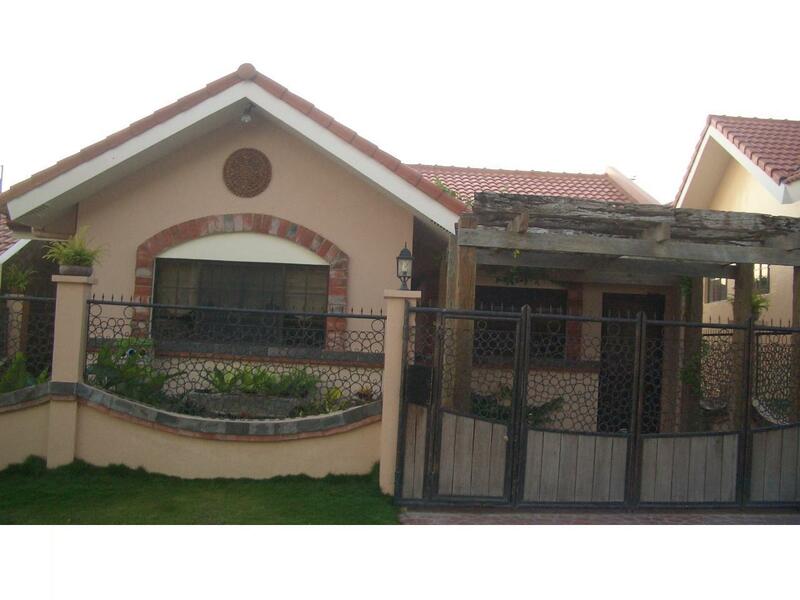 – Floor Area: 140 sqm.